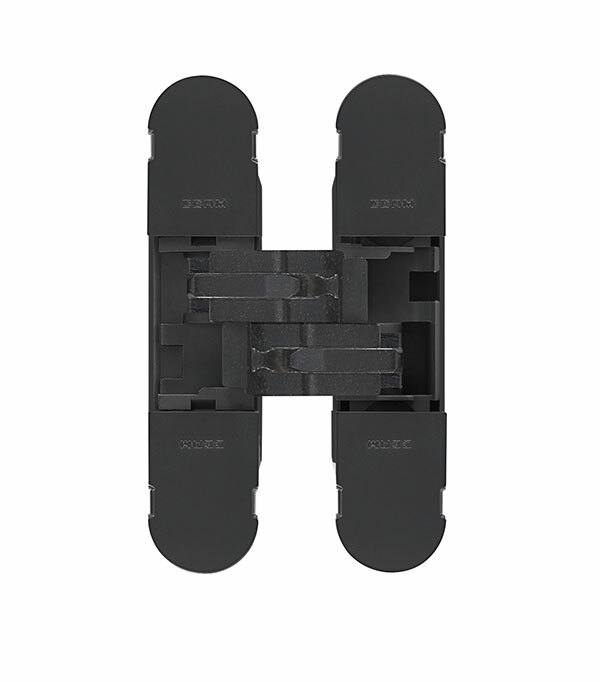 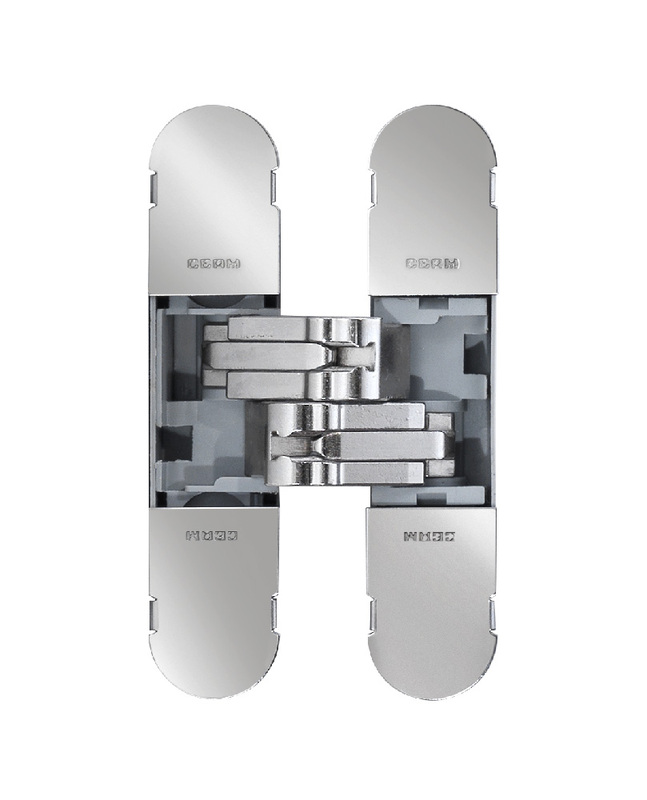 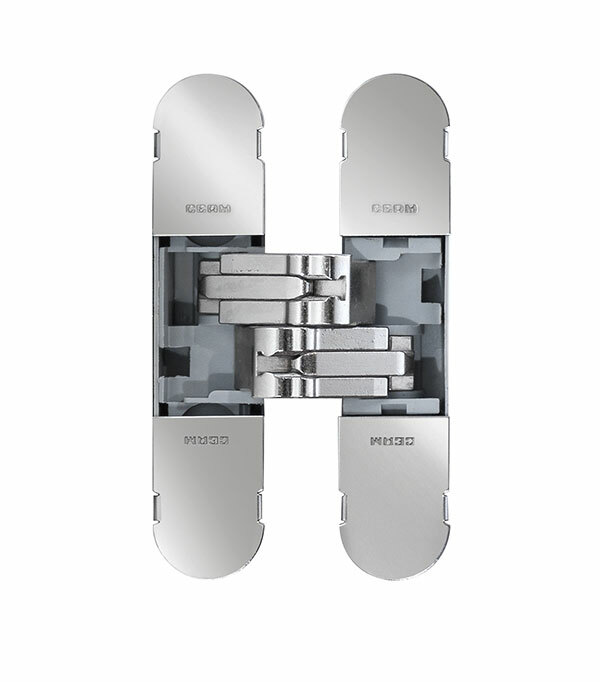 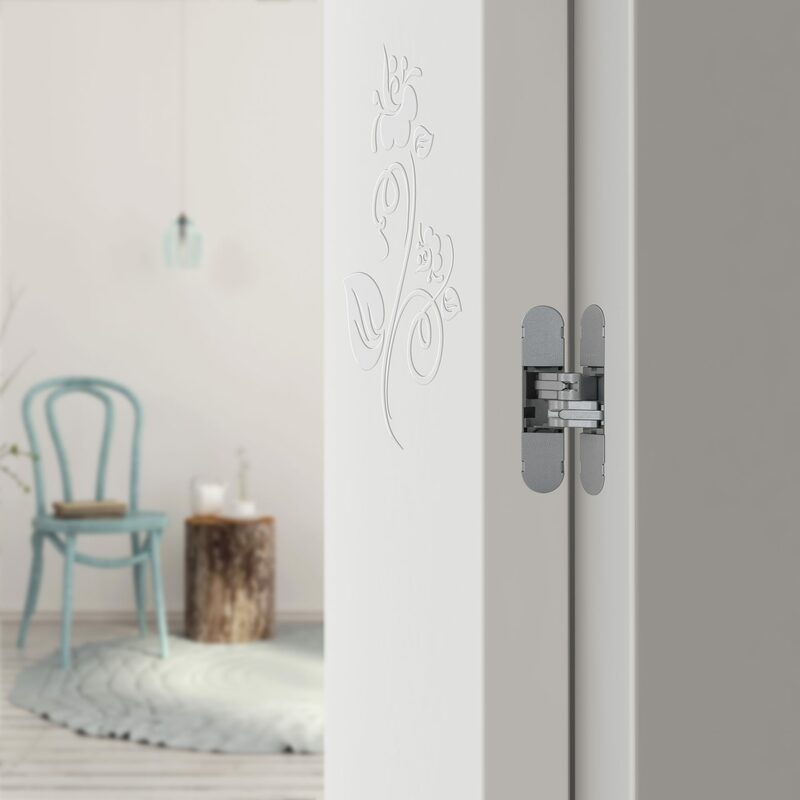 3D concealed hinges: it weighs only 112g, model 1329 the fiberglass version of the less invasive hinge on the market. 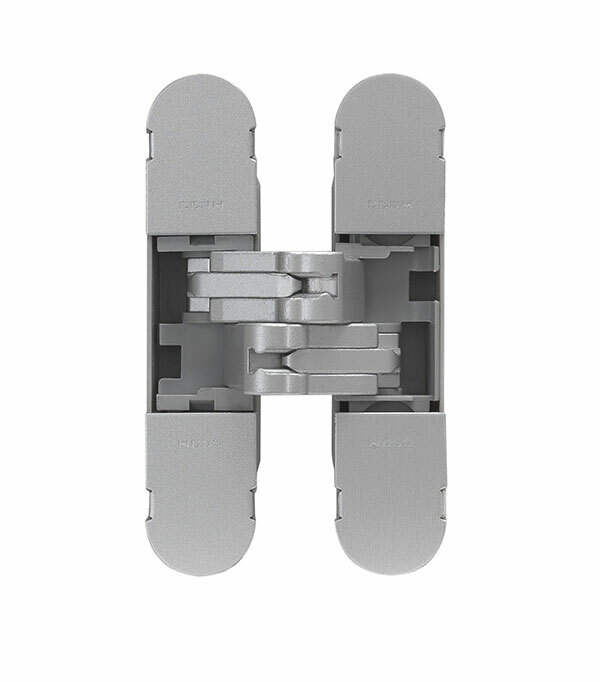 Symmetrical and only 18mm deep, 1129 is a unique hinge for ductility. 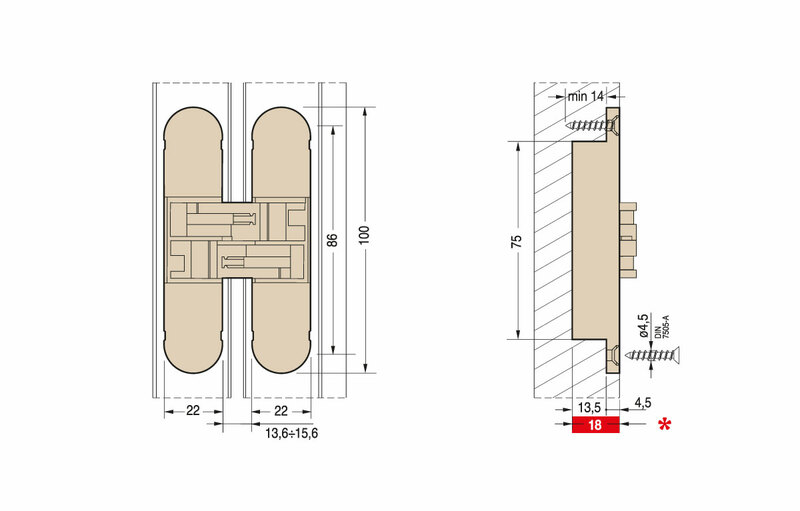 Evaluations are made on standard dimensions 2100x850mm, read data sheet for more informations.